I think he's quite attractive tbh. He looks a bit young tbh but make up makes a world of difference. Jasmine looks pretty good but the other two look terrible. 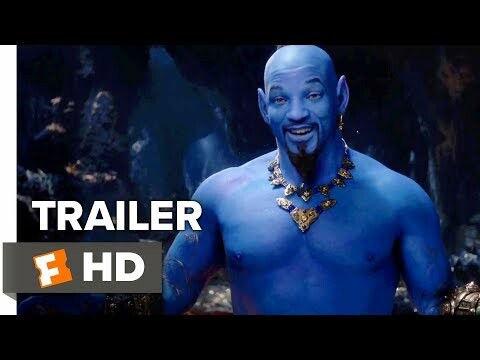 The genie should have been a CGI character, he's meant to be larger than life but I just don't see Will Smith (or anyone) having the physicality to pull it off. 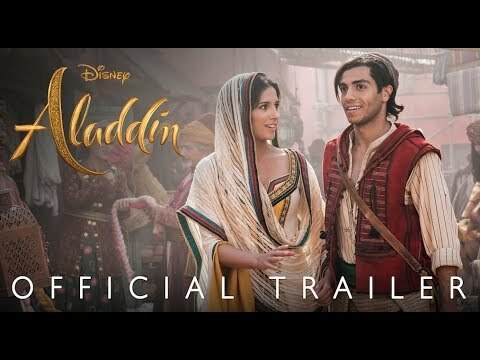 Aladdin just looks horrible, the costume is all wrong. The actor looks the part physically (or as close as they'll probably get since the animated version was based on Tom Cruise and you aren't going to find many arabic people that look like Tom Cruise) but the costume is just bleh. 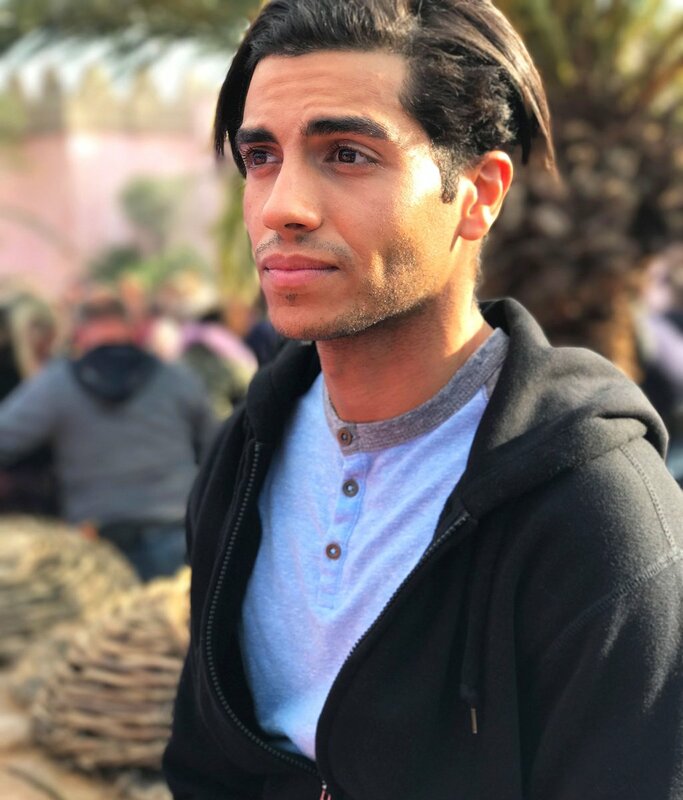 I think Aladdin looks low-key hot. Jasmine's gorgeous, but WILL SMITH? Jafar sounds watery af and not at all imposing and that CGI genie? Guurl, Lion King and dumbo must have sucked up the CGI budget this year. That being said, the locales look nice. I don't think it looks that bad perched! People just don't want Will in this role. I don't mind him, but I think the overall look would have been much better if the Genie was 100% CGI. Also Jafar looks nowhere near evil enough. I don't think it will flop. It's a disney film like Marvel movies they always do really well.